Downtown Houston's newest place to party will soon make its debut. The Rustic, a massive live music venue, bar, and restaurant, will celebrate its grand opening on November 1 ahead of opening to the public the next day. Located next to the George R. Brown Convention Center at 1836 Polk St., the 25,000-square-foot venue features a restaurant that serves comfort food as well as a bar with 40 craft beer taps. The menu features everything from family-style taco platters with bacon-fat tortillas to shareable starters, salads, and entrees like burgers, pork chops, and seafood. 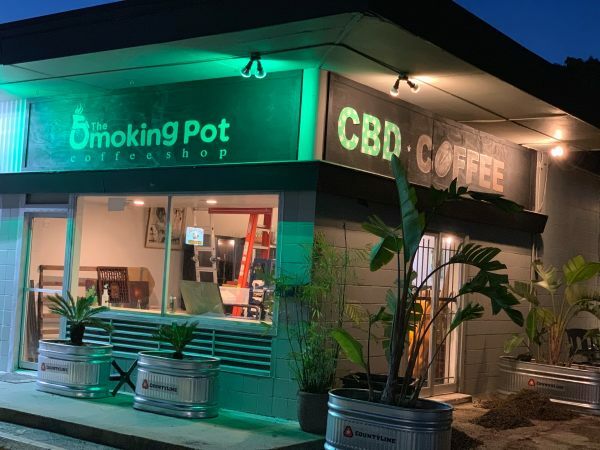 In addition to a stage the features live music every day, the venue includes a large outdoor patio, two VIP areas, and a designated waiting area for people who use ride-sharing apps. 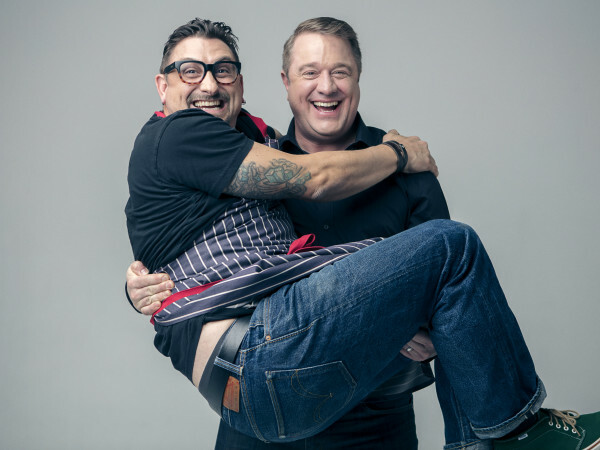 The Rustic is owned by FreeRange Concepts, the same company behind popular CityCentre destinations Bowl & Barrel and the General Public, in partnership with Texas country music singer Pat Green. 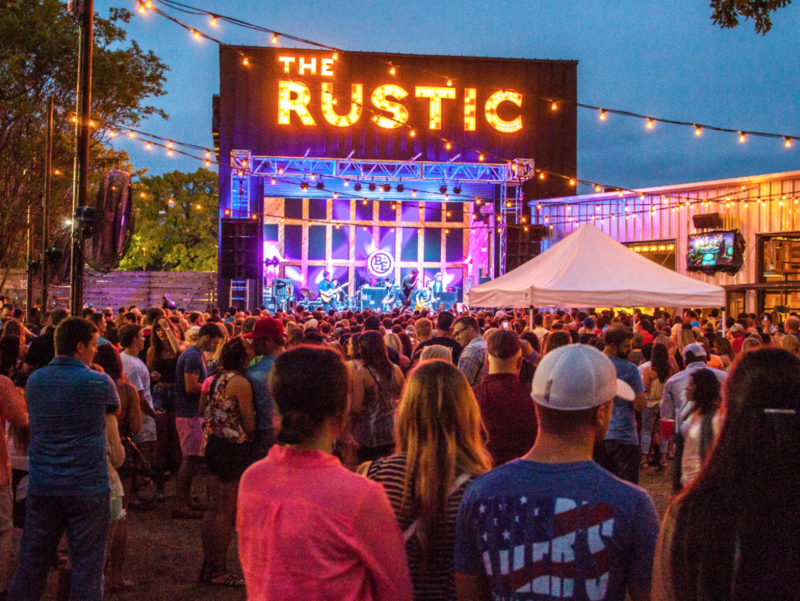 The Rustic's sister locations in Dallas and San Antonio are some of the highest grossing restaurants in the state, regularly generating as much as $250,000 per week, according to comments Mayor Sylvester Turner made during the venue's groundbreaking last year. To meet the demand, the company aims to hire 450 employees in both the dining room and the kitchen. To celebrate the opening, The Rustic will throw an invite-only VIP party with an unnamed "special guest" who may or may not be the musician that's one of the venue's owners. People who like singing along to "Wave on Wave" and "Carry On" should follow The Rustic on Facebook and Instagram for a chance to win tickets.